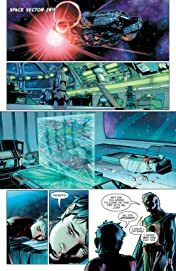 The epic secrets of Superman continue to unfold! 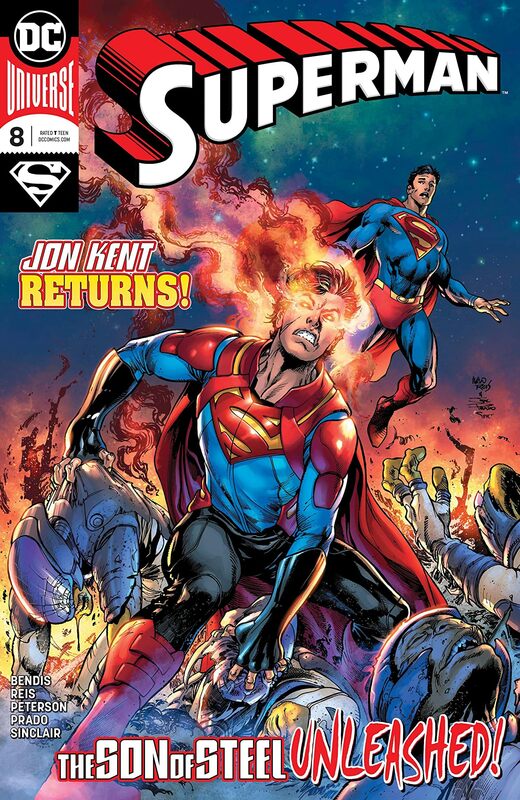 A few months in space with his paternal grandfather Jor-El changed Jon Kent forever. 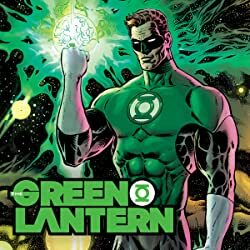 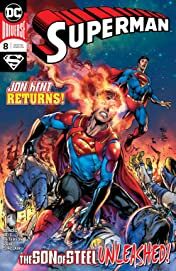 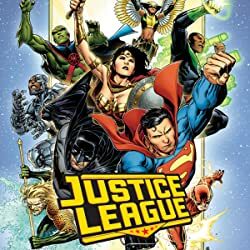 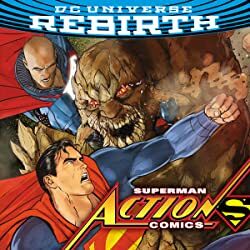 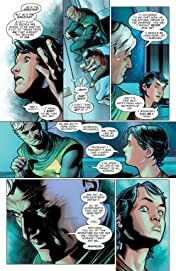 With Jon now seeking help from his father, the Man of Steel must learn about the war his son and father fought together and set right the wrongs his father may have unleashed on other worlds. 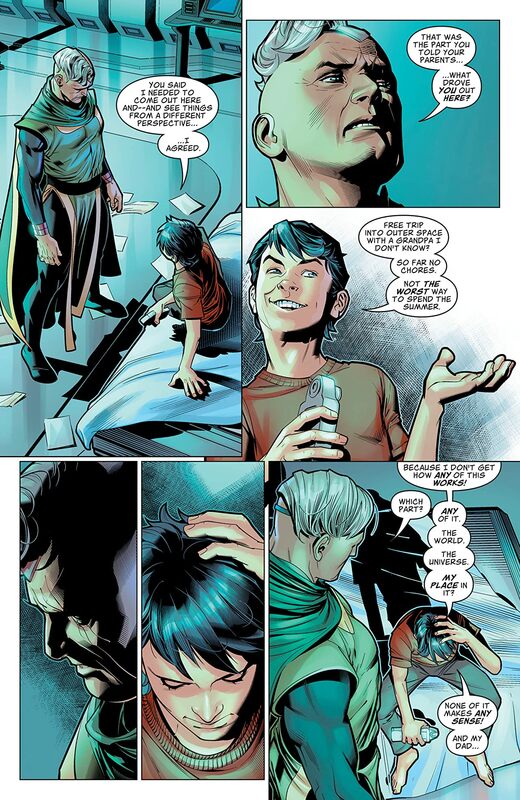 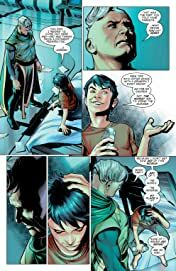 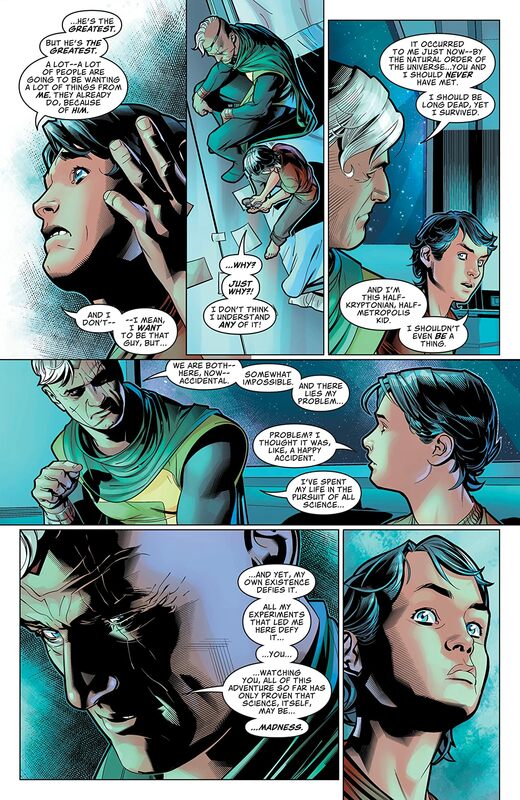 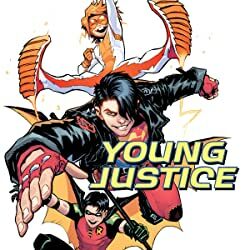 See what changed Superboy in such radical ways as the Unity Saga continues.